The NASA-sponsored project, which is led by the Montana Space Grant Consortium at Montana State University, has been years in the making. 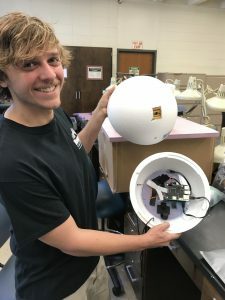 In a classroom laboratory at Bluegrass Community and Technical College in Lexington students Alex Eberle and John Paul Beard are making sure all the equipment they need is in order for Monday. 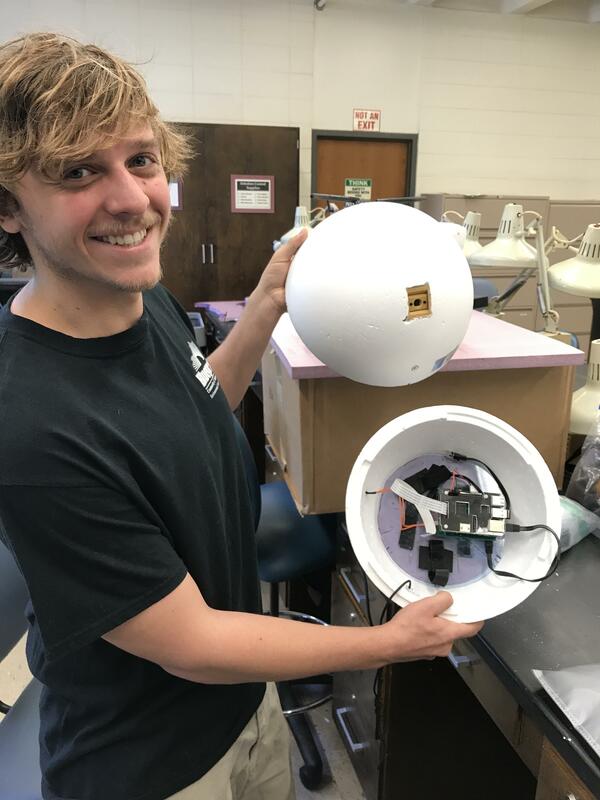 The students are part of a team that will help live stream the Great American Eclipse, by sending up a helium-filled balloon about the size of a small van. It will carry a video camera and other equipment into the atmosphere to an altitude up to 100,000 feet. To read entire article or listen to the radio spot, click HERE.